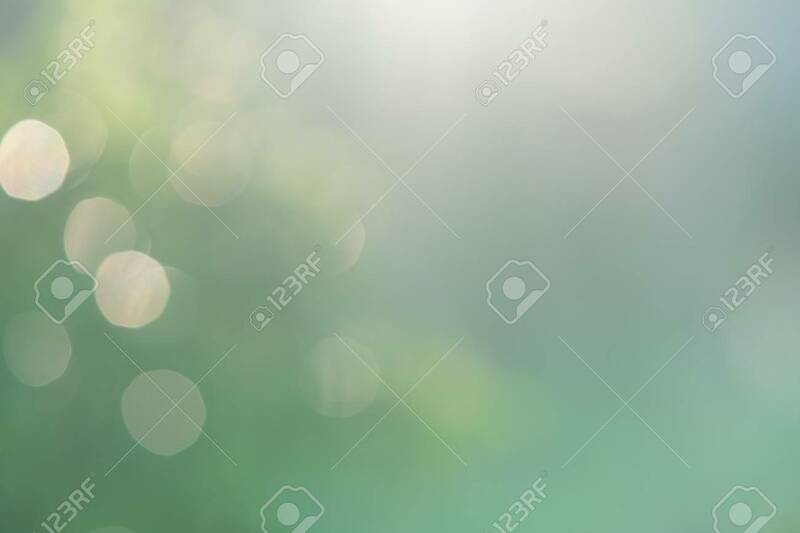 Blurred Green Nature Background With Natural Light With Copy Space. Lizenzfreie Fotos, Bilder Und Stock Fotografie. Image 114603211.